The Torch 48" or is the perfect centerpiece to start your outdoor entertainment zone. 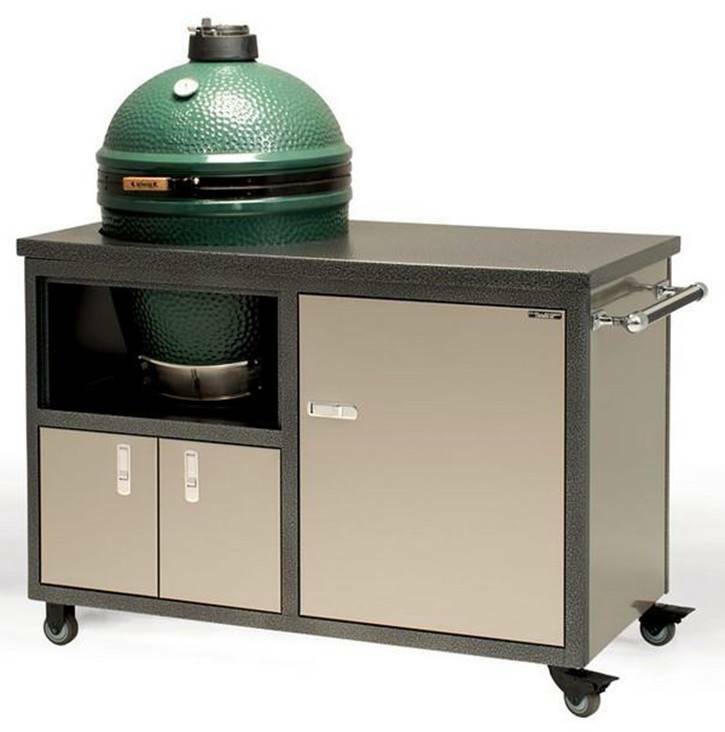 It comes complete with an expansive 48" countertop, large weatherproof storage cabinet to hold charcoal and grilling essentials, and smaller cabinets for holding additional equipment. This mid-size Torch is a favorite among ceramic grillers because of its convenience, durability, and flexibility.